While a new stadium will revolutionize UIC Baseball, the greater impact will be the association with CPS, the Chicago Baseball Academy and several underprivileged youth leagues that estimate impacting 16,000-20,000 inner city kids each year. Attached is a link to the progress of the new stadium in your own backyard! The 2013 Howard Moore Basketball Camps are now open for registration. Moore and his coaching staff will host three camps, including a shooting camp, a day camp and an advanced skills camp. All sessions will be held at the Flames Athletic Center or Physical Education Building, located within walking distance of the UIC campus. These camps are the perfect summer activity for kids of different ages to stay active, healthy and improve their skills for basketball. All levels of skills are welcome. For more information on the types of camp, click the link: Coach Howard Moore Basketball Camps. 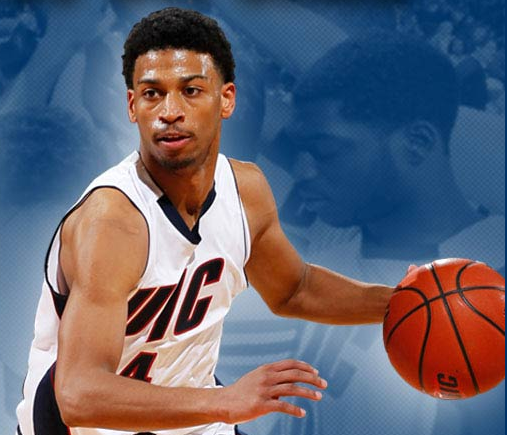 Or contact Jeremy Buttell at jbutte3@uic.edu, or Director of Basketball Operations Drew Slempkes at slempkes@uic.edu. 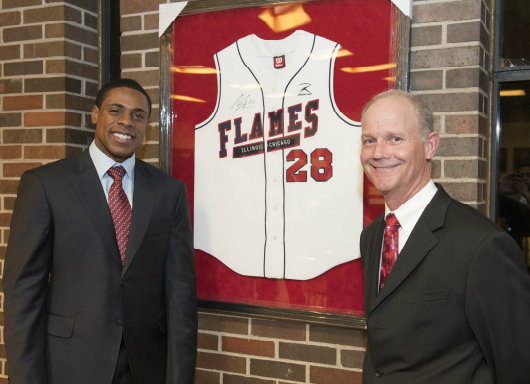 UIC alum, and Yankees centerfielder, Curtis Ganderson has pledged to build a new baseball stadium right on the campus of UIC for both the University and the neighboring communities. It’s fun to say around UIC, so I’ll say it again…8-1. That’s the record of the UIC men’s basketball team lead by Coach Howard Moore. It has been an awesome start to the season and something that the University and Community can use to rally around. But this post isn’t about getting people to the Pavilion to see these guys play, its about the journey that relates to this community: the journey of Howard Moore. Howard Moore came home to coach for UIC. While he played at Wisconsin and coached all over the midwest, he was always a Chicago kid that wanted to come home and be part of the community that he grew up in. And his opportunity at UIC fell right in his old back yard. 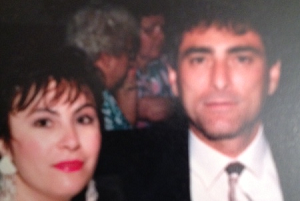 Howard grew up in “the Village” right off the corner of Racine and Maxwell. He knew this area and the UIC campus like the back of his hand. This was his home and where his journey started; more importantly, it is what drives him now. One of Howard’s biggest passions is being out in the community. It is why you constantly see the men’s team working with the Marcy Newberry Association, its why you see the coaches going to schools in the area, its why you see thousands of inner city groups brought to the Pavilion to enjoy a UIC game each and every year. This is Howard’s home and he is proud of it. He was a kid from the neighborhood that went on to play college basketball and found passion in teaching his lessons to college athletes. And the success is starting to trickle down and count for victories on the court. 8-1 has a nice ring to it. UIC Basketball to offer “Community Day”. There is a Division-I college basketball team that plays right in the neighborhood that most families never know about. As Connecting4Communities grows, UIC Athletics want to support the families and neighbors here in the area. So, we are offering a special “Community Night” where we discount tickets for anyone living in the C4C neighborhoods. Tickets are only $5 a piece (normally an $18 ticket) and kids 3 and under are free. For more information, just call 312.413.1911 or email ryanptak@uic.edu. 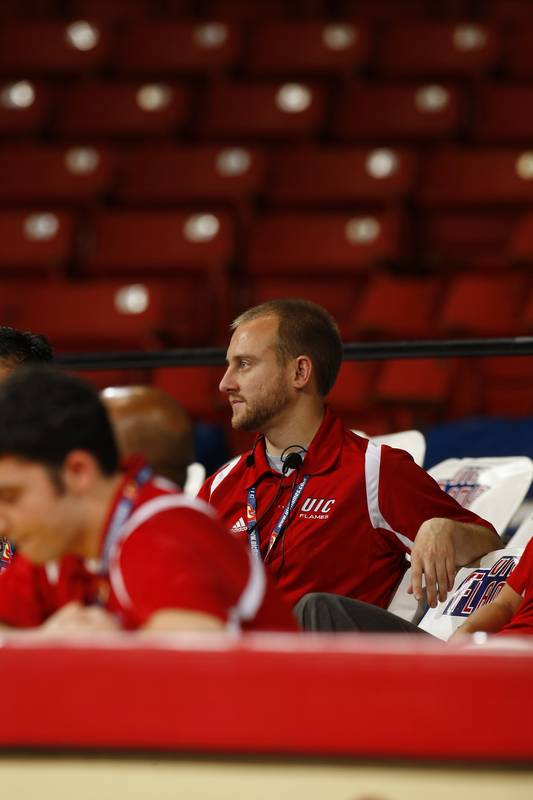 Ryan is the Assistant Athletic Director at the UIC Athletic Department, where he has been working since 2005. He oversees marketing, tickets, game operations, community relations, and the spirit squads. With his position at UIC, Ryan wants to work with C4C to help establish a connection to the neighborhood families and the opportunities that are right in their backyard. Over the past year, Ryan and the athletic department have worked closely with Nancy Plax to set up events for the community to provide the chance to enjoy some Division I athletics. UIC offers 19 varsity sports and offers several “Community Days” that are open to the neighborhood at little to no cost. For more information on those type events, be sure to check out http://www.uicflames.com. Ryan holds a bachelor’s degree from Illinois and a master’s degree from Northwestern. While once a renter in University Commons, Ryan and his fiance, are in the process of buying in University Village to become a permanent fixture in the C4C area.